Here you can meet our wonderful team! 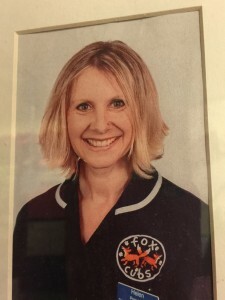 Helen opened the doors of Foxcubs Day Nursery on 29th May 2000 with the insight of creating the perfect nursery to send her own children to one day. Helen has two children now, who came through Foxcubs Day Nursery as babies right through until they left to go to school. They both loved going to nursery everyday. Continuing to strive to improve the nursery, Helen, along with her wonderful team aims to make the best and positive difference to the lives of every child that comes through Foxcubs doors. Helen has a NNEB and a National Vocational Qualifications (NVQ) at level 5. Donna is the nursery manager and has been at Foxcubs Day Nursery since 2002. Donna ensures every child’s needs are met and their time at Foxcubs Day Nursery is a safe and happy time. Donna motivates her team to ensure that children are learning new experiences all the time and that every day as exciting as it can be. Donna has a National Vocational Qualifications (NVQ) at level 5. Jo is the deputy manager and she has been with Foxcubs Day Nursery from 2009. Jo brings her little boy each and every day to join in the fun here at Foxcubs Day Nursery. Jo is the health and safety officer and is also the safeguarding lead here at Foxcubs and part of this is to ensure that all children are listened to and that they each have a voice. Jo has a National Vocational Qualifications (NVQ) at level 5. We have designated team members that have a specific interest in the development of your children. Freya will make sure the right professionals are involved in your little ones developmental journey. They will help you with the emotional and behavioural well being of your little one. Beth will offer advice and ideas to help your little one reach their next steps of development. Ellie will offer advice and support with this important part of development. Find out more about our Woodlands department. 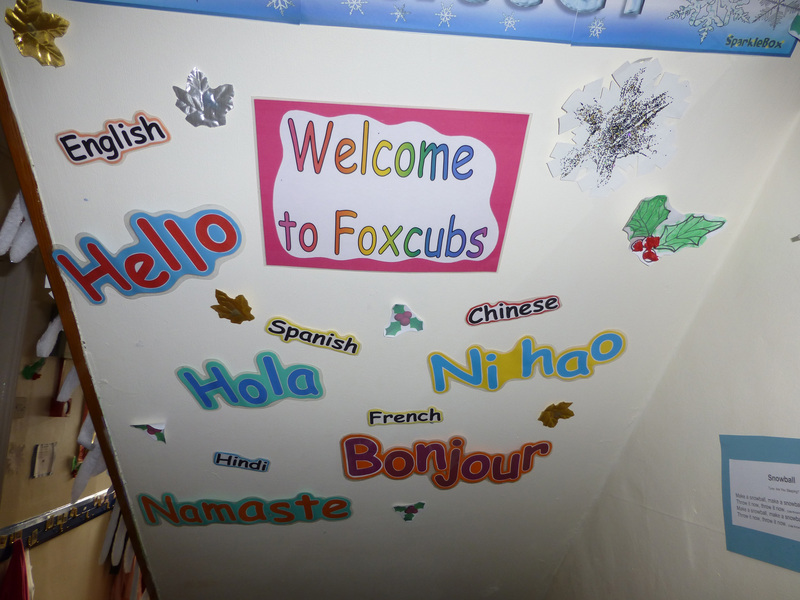 Find out more about our Foxcubs department. 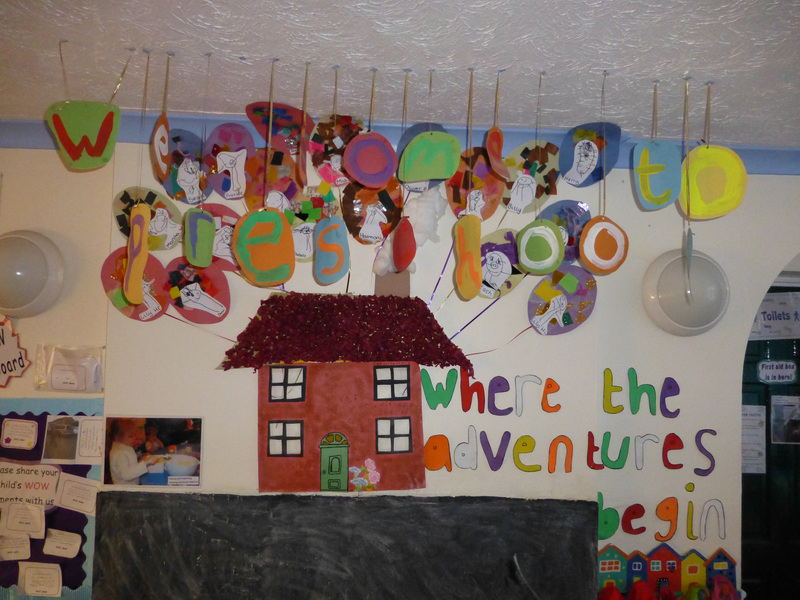 Find out more about our Pre-School department. Find out more about our Kitchen & Nutrition department.